Tribal trend is trending this season and we are already in love with it. The Rustic charm, eclectic look, earthy appearance and funky designs of the tribal jewellery have already taken our hearts. 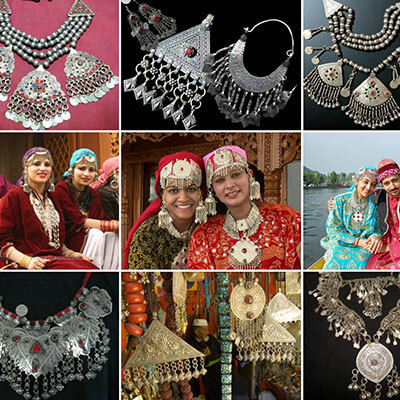 Tribal style is one of the most beautiful and unusual arts of jewellery. 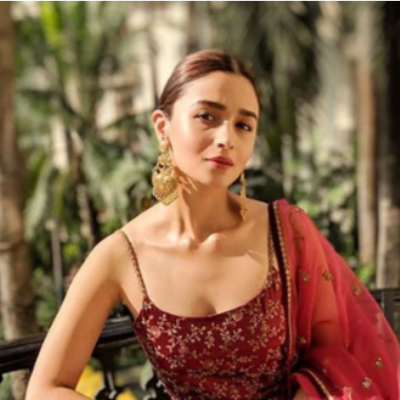 Classy as the tribal trend is, it is definitely making a wave across the fashion world and people are obsessing over the drool-worthy designs of tribal jewellery. 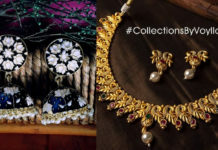 Keeping the latest trend in mind, we have curated a list of the bespoke tribal designs from our best and exquisite collection of handmade tribal jewellery. Ready to have a sneak peek? Who doesn’t want to be the spotlight of those classy soirees? Well! If you do then don this pretty necklace and exude your infectious diva style with a hint of class and regal drama. 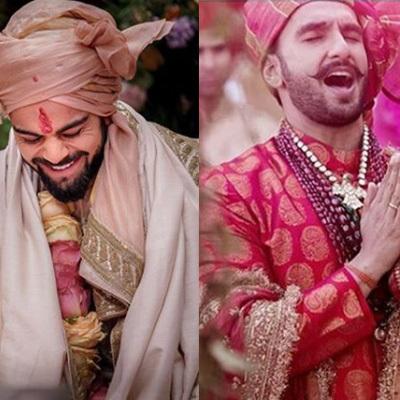 Pair it with a monochrome saree and slay all dreamy and classy. 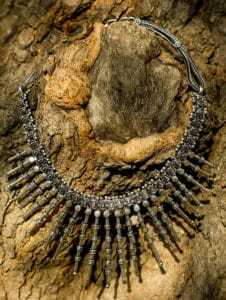 Get your hands on this beautiful handcrafted fashion necklace from our tribal jewellery collection which is as feminine as it is breathtaking. 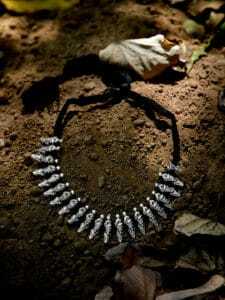 You can shop this necklace for just 725 INR. Also, sign up with us to avail an additional discount of 15%. 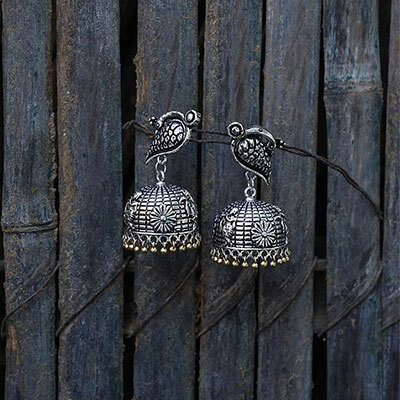 Gorgeous as these little baubles are, these pretty silver jhumkis are the comfiest earrings to wear. 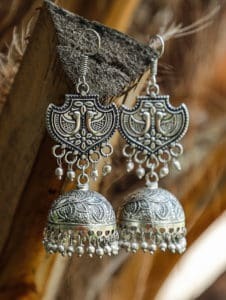 Light-weight and skin friendly, the Rajasthani Gypsy Caravan jhumkis are perfect to add that touch of tribal glam to your otherwise regular look. You can pair these with casual westerns and ethnics alike and we promise you will never go wrong in these pretty little trinkets. 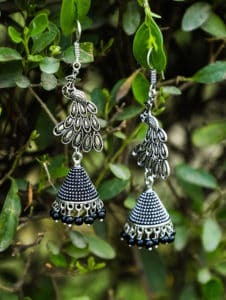 Handcrafted with love and perfection, these earrings are handpicked from our classy and jaw-dropping tribal jewellery collection. You can buy these for just 749 INR. 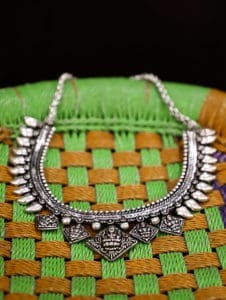 Simple, elegant yet classy, this swords and swings silver handcrafted tribal fashion necklace is just about perfect to add that touch of class and drama to your attire. 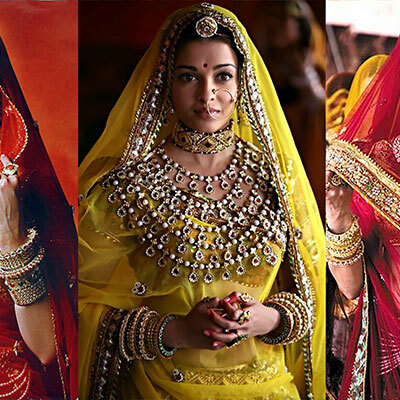 Pair it with a plain chiffon saree, a red pout, and those pretty tangled curls and you’re all set to drop those jaws and spread a vibe of your infectious fashionista charm. Shop this pretty handcrafted statement necklace for just 990 INR and sway the crowd like never before. Ready for an interesting twist on the regular you? 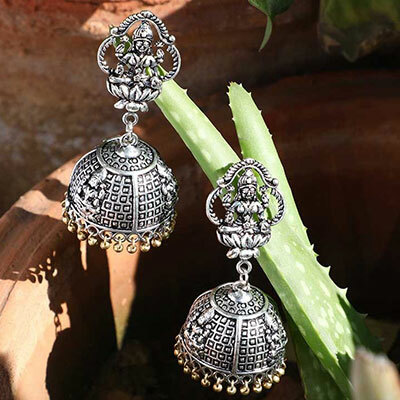 How about doing it right with our blossom design jhumki earrings from our uber-cool tribal jewellery collection? Get your hands on these beautifully handcrafted pretty trinkets and cast a spell with your classic charm. Handcrafted with German Silver, these pretty baubles are perfect to add a classic touch to a contemporary avatar of yours. Buy these for just 275 INR. 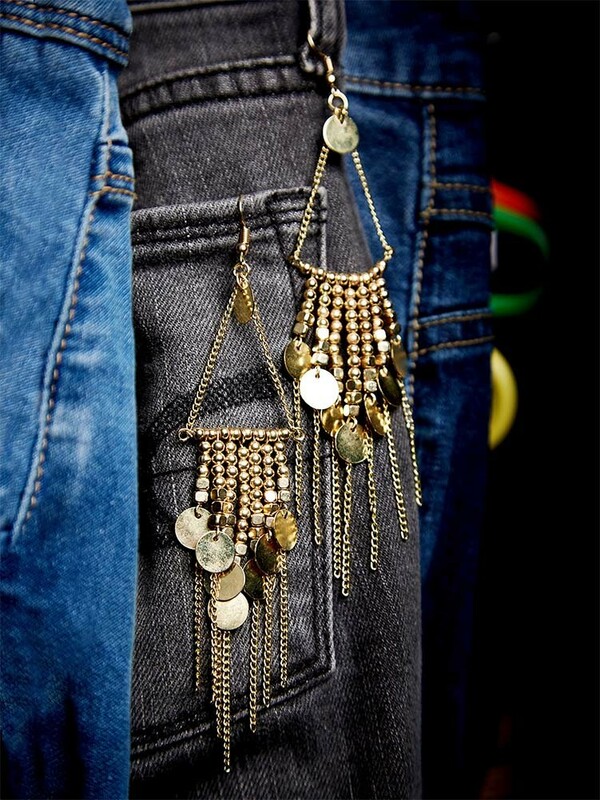 Style with style with our bestseller tassel fashion necklace from our tribal jewellery collection and look stunning. Handpicked from our super-charming collection, this classy fashion necklace is perfect to be added to your summer staples. 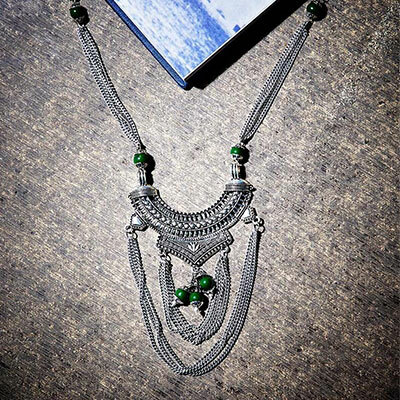 Handcrafted with finesse, this German Silver necklace will surely fetch you some great compliments. 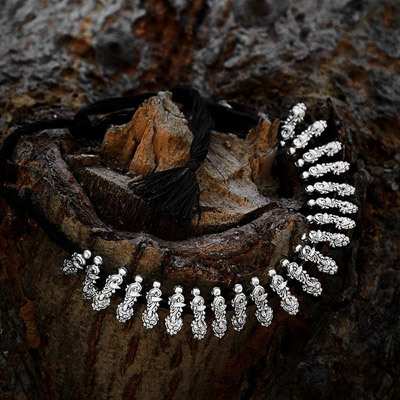 You can shop this necklace at your best online jewellery store for just 575 INR. Shop now and cast a spell with your charming and infectious style. Still thinking? Get your favorite handmade jewellery bauble now from your best online jewellery store and don a classic diva look like a pro. Sign up to get an additional 15% off. 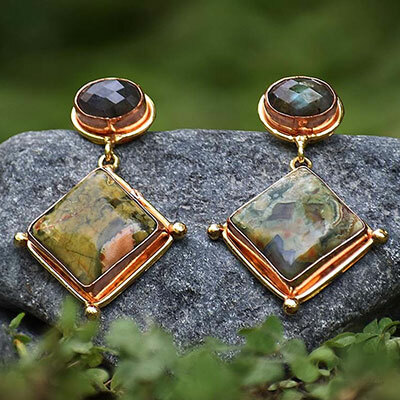 5 Alluring Semi Precious Earrings to invest in this summer!